Amazon’s Author Central is now available in India. 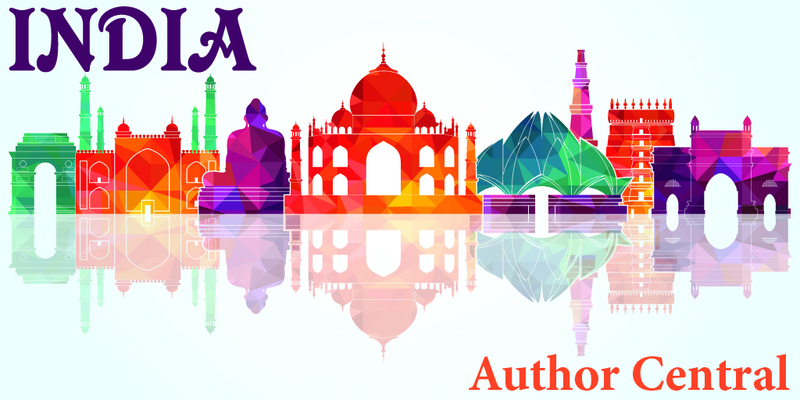 Authors can now setup free author pages for Amazon India. But unlike the UK, France, Germany, and Japan, this is really, really easy. Once you setup Author Central in the US, it automatically propagates your Author Central page to India. If you already have Author Central in the US, your author page should already show in India. 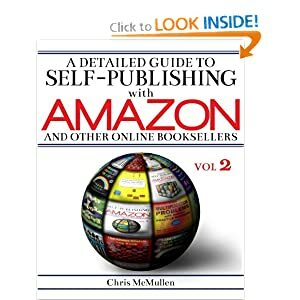 Would you like to check if your author page shows up at Amazon India? If so, use this link: http://www.amazon.in. Once there, search for one of your books. Scroll down the product page and you should eventually find your author photo on the left-hand side. Note that the Author Central info appears farther down the page than usual, below the review section. Don’t have an Author Central account yet? You should. It’s free. Visit http://authorcentral.amazon.com to setup a free Author Central account at Amazon’s US site. Your author page will automatically show up in India, too. Want to setup Author Central in other countries? It’s not available in every country. The following list shows where it is available (but for the US, look above). Every author should setup an author page in the US and the UK, at a minimum. In the UK, France, Germany, and Japan, you should be able to log into Author Central with your US account info, and it should eventually pull up your books once you get it set up. Not every feature from the US translates into the other Author Central sites. For example, you can feed your WordPress blog into the US site, but not into the UK site. While it may pull up your list of books, you may need to input your biography or photos. Check and see what shows up, and then add anything that’s missing. Works written in English show up under foreign authors in France, Germany, and Japan. Thanks, I shall check Chris. Valuable info. Reblogged this on Like this? Don't; Like this a lot!. Book authors using English seldom think that there are no takers of their books in countries like Japan etc, but English is read and understood in almost every country. Therefore, it would be a good idea that authors should try their reach through Author Central. 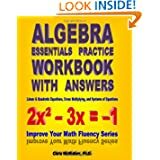 How do I edit the India Author Central page. I cannot find a place to add by biography as it didn’t transfer over. It automatically transfers from the US page. It’s the same with me. Thanks Chris. So glad I came across this article. Just successfully set up accounts in all countries.